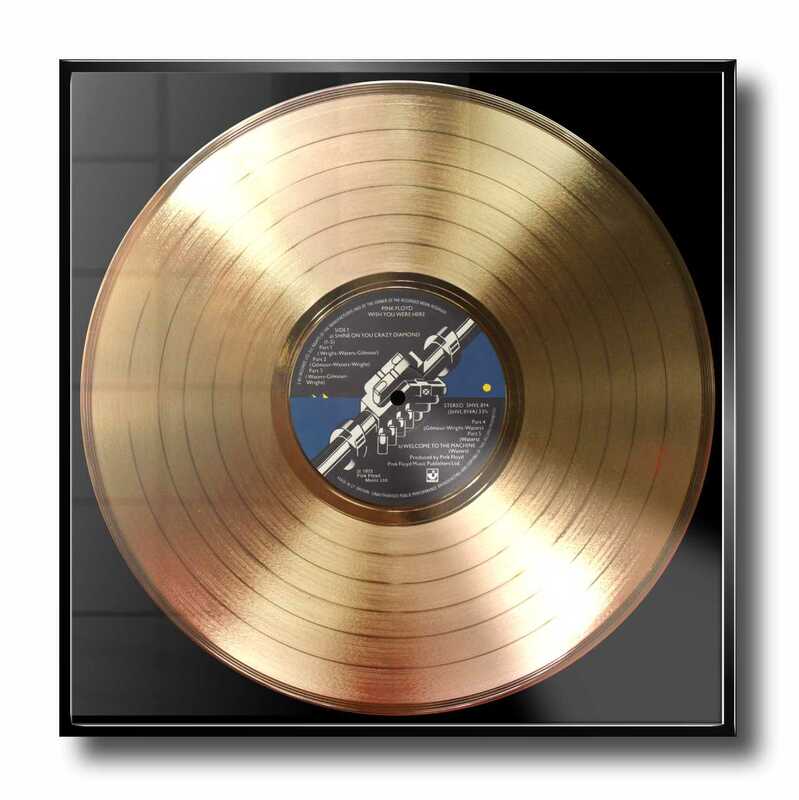 The Dark Side of the moon is one of the most selling albums of all time. 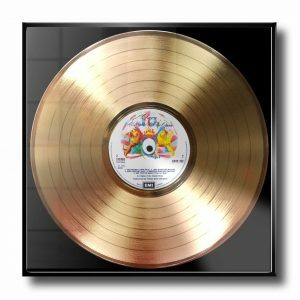 Each record has a bright mirror-like finish that is a real eye catcher. When you walk into a room you just can’t overseen one of these on the wall! Looking for a PINK FLOYD clock? Check it our here!